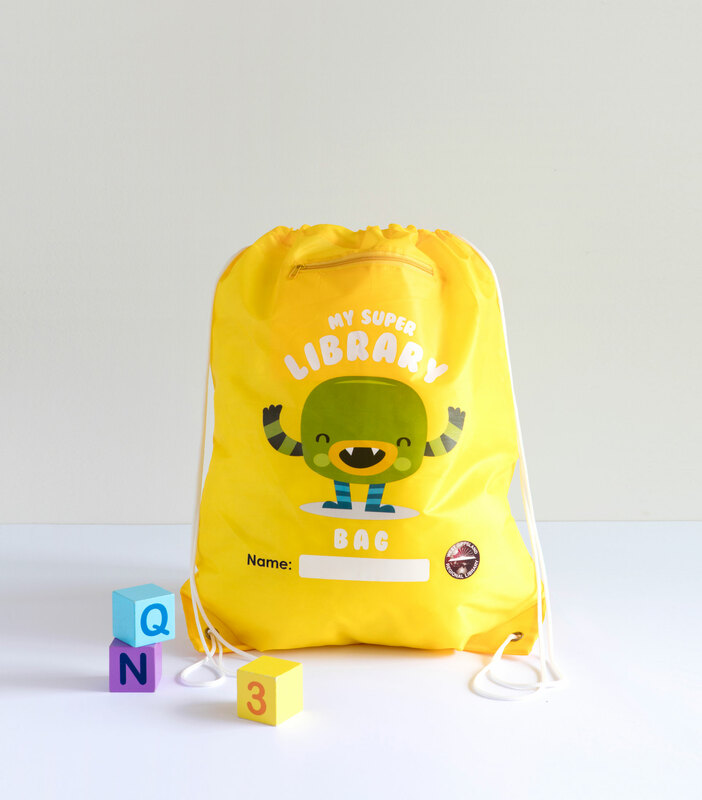 An affordable, perfectly designed reusable bag, for pre-school use and daycares.Great to carry those wet clothes home,or after school items. If its the natural look you require. This is it. able to be carried over the armpit or by hand . 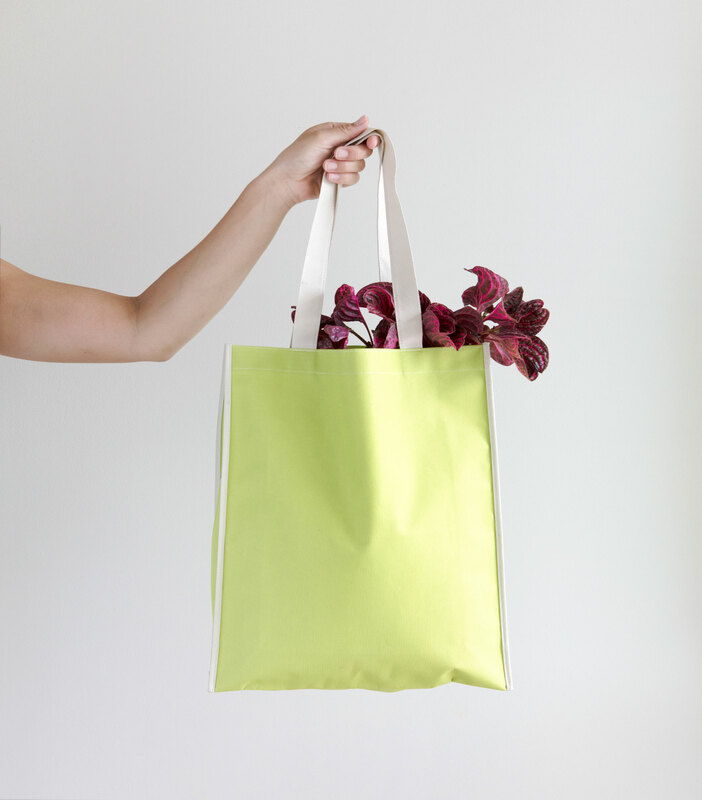 Don't wait,design your reusable carry bag today. 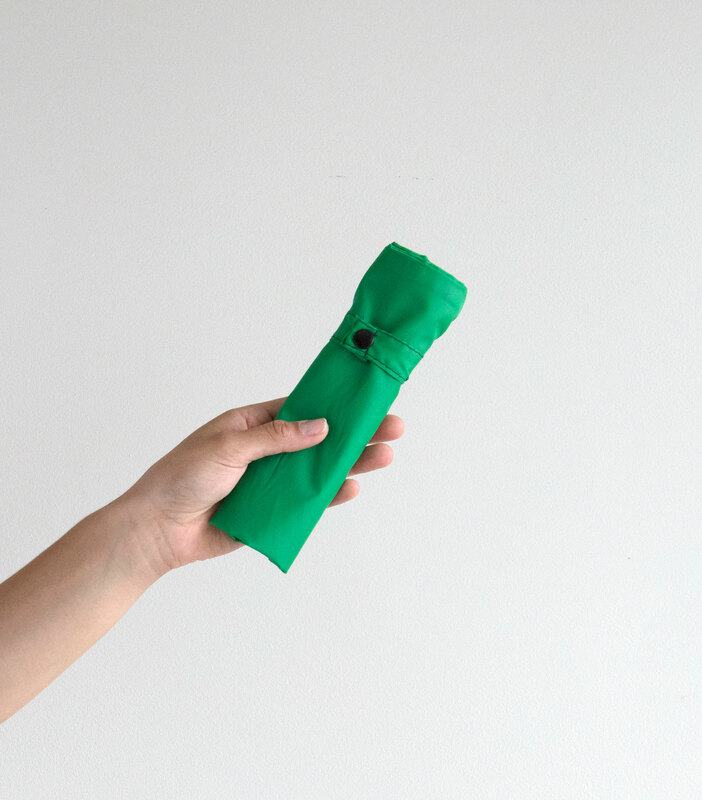 Durable,long lasting,strong,'Oxford Cloth ' produced solely from recycled PET bottle flake. 'Oxford cloth'. 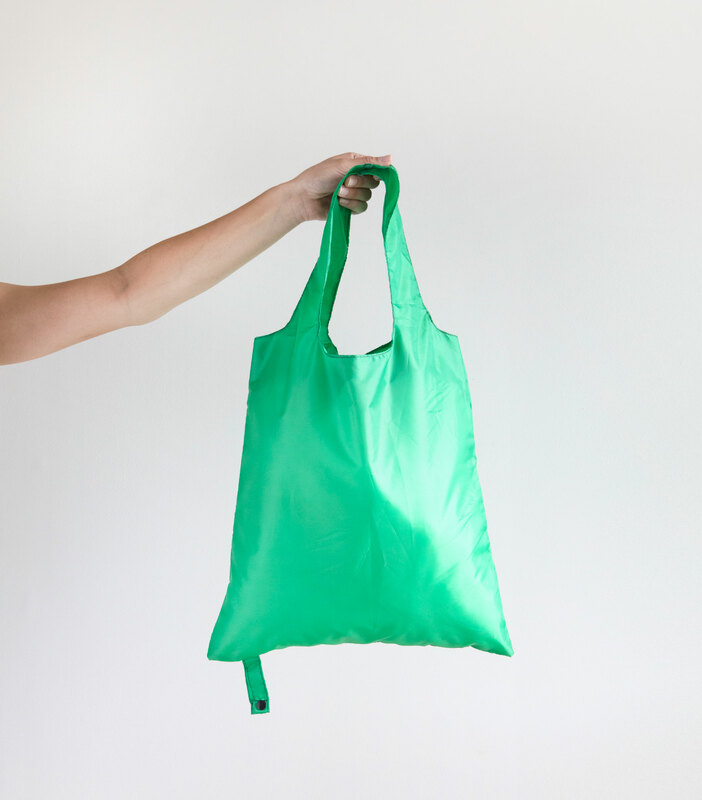 Long life reusable shopper bag,produced from recycled PET bottle flake.
' 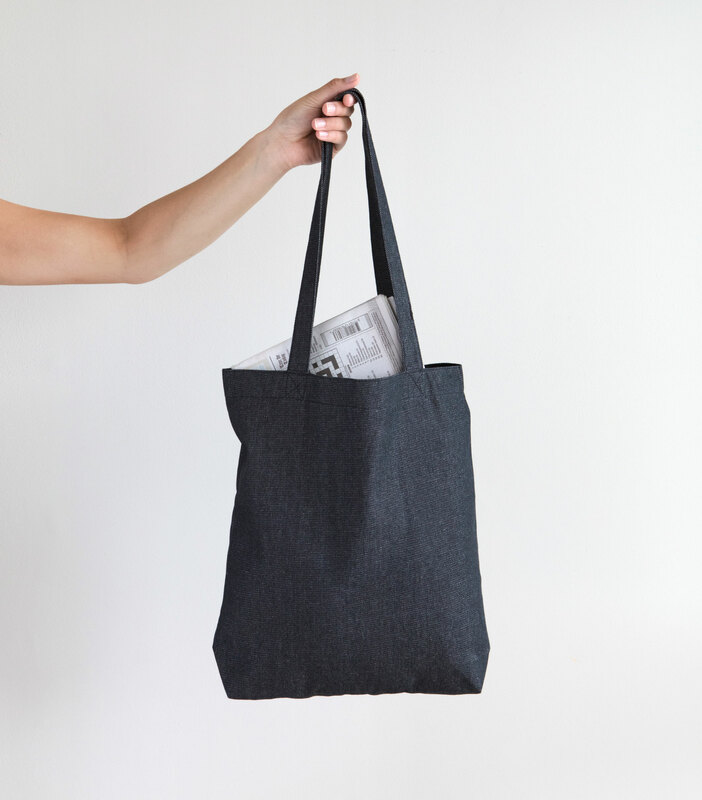 Oxford Cloth ' with tubular cotton web carry handles.Supermarket shopper size. Generous to carry those bulk consumer goods. Produced from 190T Nylon fully waterproof substrate. 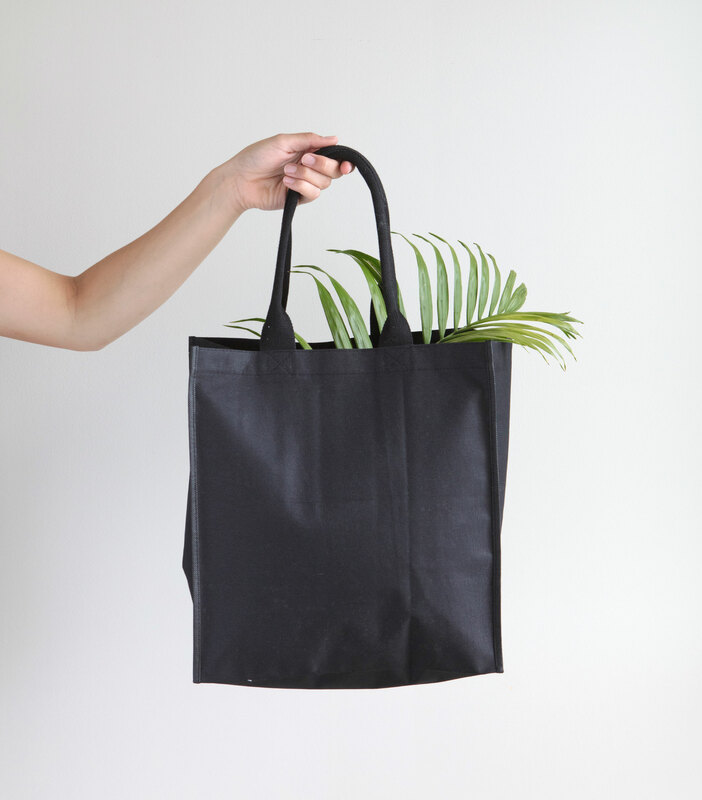 Quick to fold foldaway,and compact,light and versatile.Carry this bag with you.You will be surprised how much merchandise you can place in the generous sized bag. If its that denim blue jeans look you need . 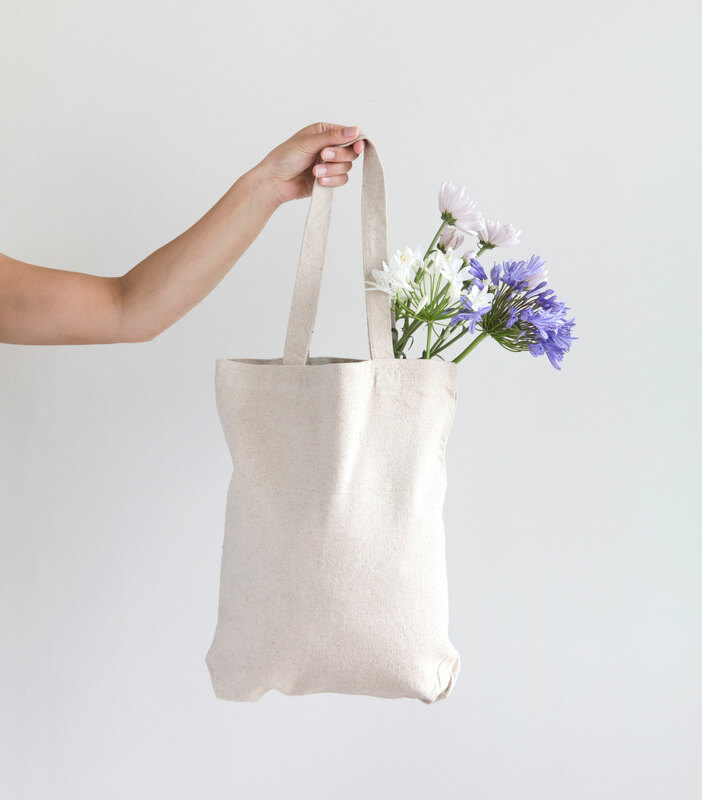 This dyed cotton sub straight has that extra appeal.Great printability. Fully waterproof 190T Nylon bag. 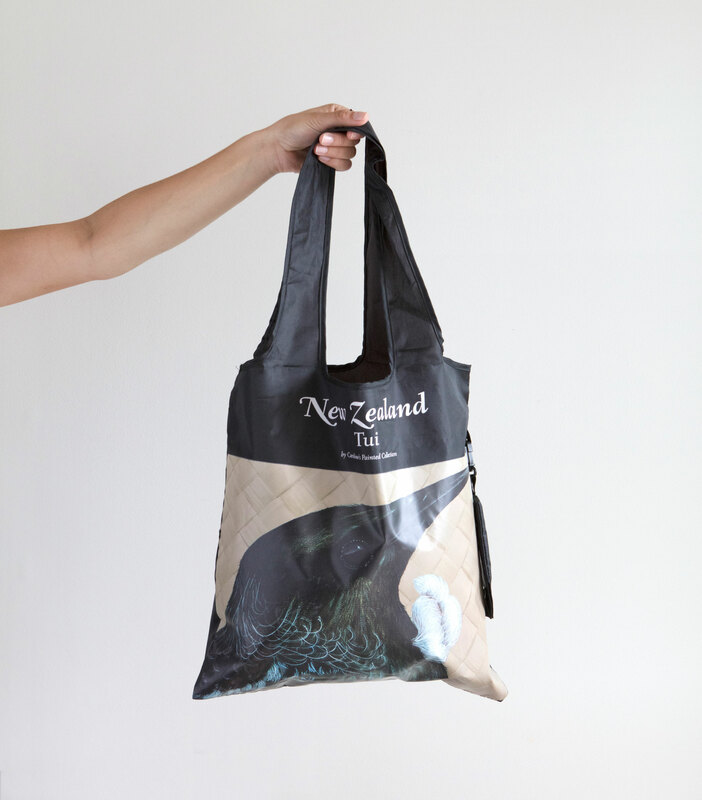 Full colour heat transfer print applied,achieving eye catching definition,with crystal clear results.This bag has a small storage pouch attached,to pop the bag into your handbag easily. 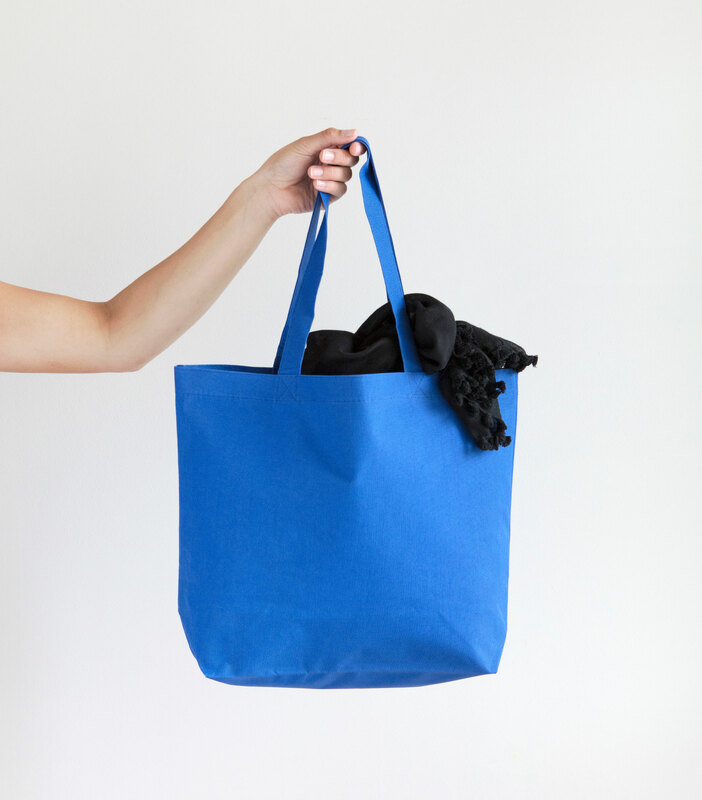 Our waterproof 2100 nylon foldaway reusable bag is both compact and versatile. Perfect for wet gear storage. We’re waiting to discuss your ideas and help you to find the perfect design for your preferences.